The Tahoe City area is a wonderful mountain community located near all of the recreational activities Lake Tahoe is famous for. The Tahoe City community is located at the junction of California Highways 28 and 89 South. This junction is also the dividing point between the North Shore of Lake Tahoe, and the West Shore of Lake Tahoe. Tahoe City is actually located on both the North Shore and West Shore of Lake Tahoe, which stretches out 3 miles in each direction. Currently, Tahoe City has a full time population of just over 1,500 people. 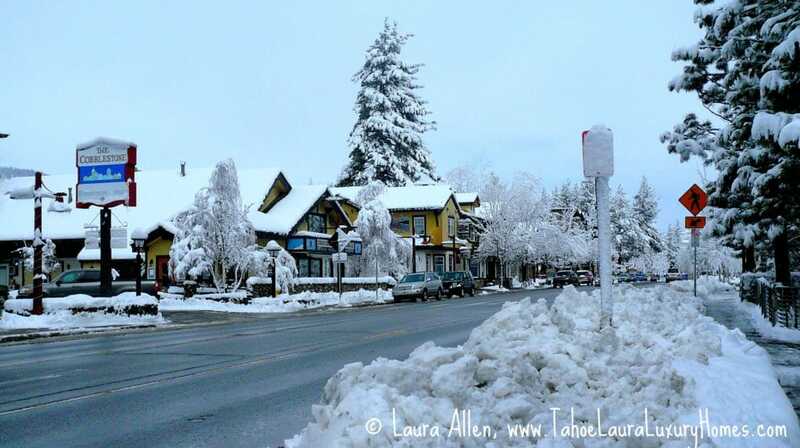 Downtown Tahoe City, which is known for its charming Alpine Mountain Village setting, lake views, and small-town friendly atmosphere, is actually located on the North Shore of Lake Tahoe, on Highway 28. The Tahoe City community has public beaches, recreational facilities, a nine-hole golf course, tennis courts, cross-county ski area, restaurants, shops, and other commercial services to make being in Lake Tahoe enjoyable. The Tahoe City area is also very close to Alpine Meadows, Squaw Valley, and Homewood Ski Resorts offering a diverse selection of places to ski. 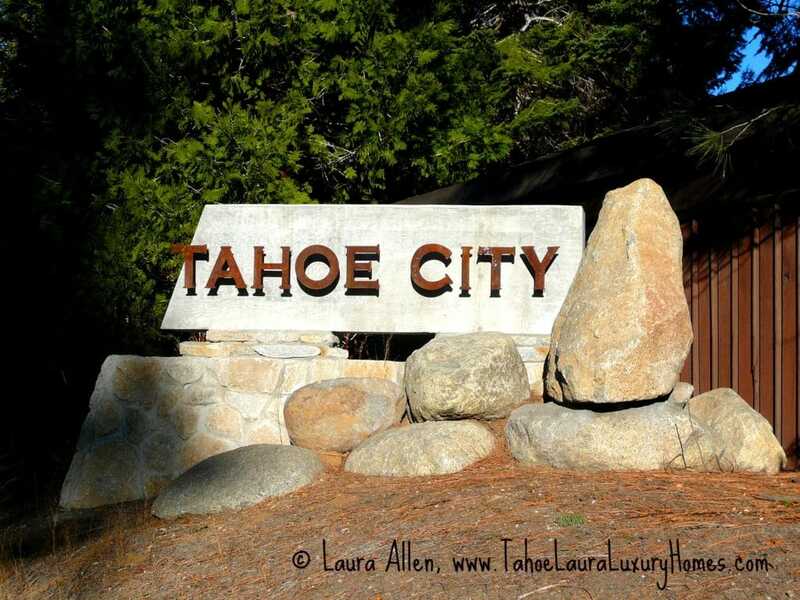 The Tahoe City community is a mix of smaller, older, Tahoe cabins, along with larger, newer luxury mountain homes. There are a number of condominium developments in the area, along with a limited number of lakefront properties and lake view homes in the area. This area is very desirable because of its location to the North Shore and the West Shore communities of Lake Tahoe. 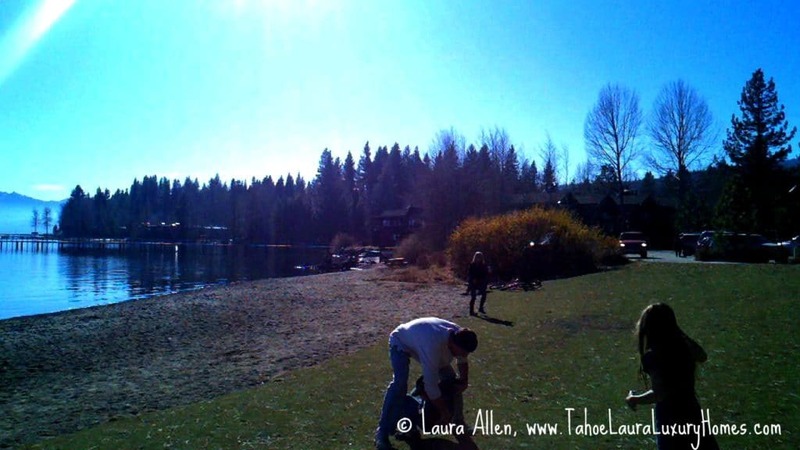 The Tahoe City community is a very popular area and is easy to get to on a year-around basis. It is a popular vacation rental location for summer and winter rentals. Tahoe City real estate for sale – Mountain Homes, Cabins, and Lakefront properties. 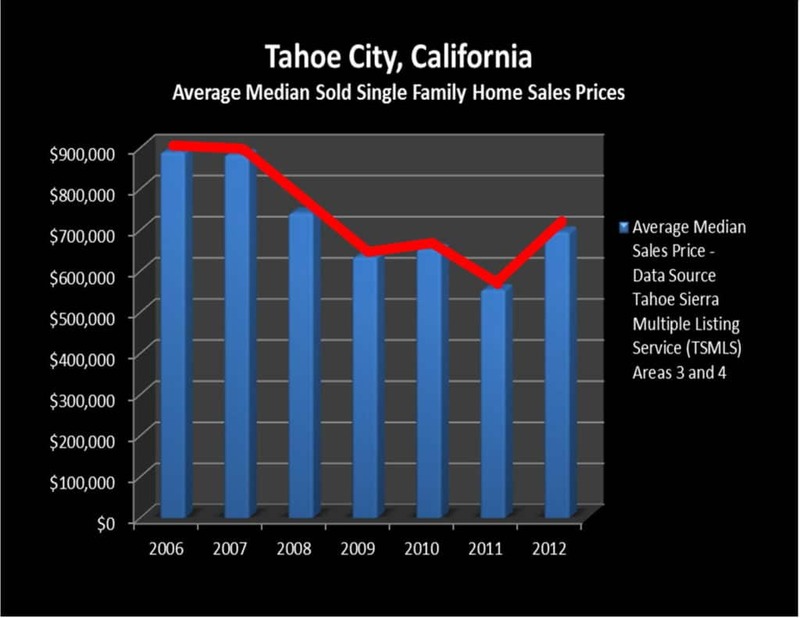 In the Tahoe City area home prices are up +25% for 2012 TYD, but were down, -15% in 2011. The current average median sales price is $695,000. This is a great start for 2012. Take a look at the price trend chart for Tahoe City. Cash sale transactions for the Tahoe City area have dropped to 23%, which is well below the Tahoe-Truckee regional cash transaction rate of 34%, but is in line with historical trends for the area. The current absorption rate for this neighborhood is at 9.4 months. Anything above 7 months of inventory is considered a Buyer’s Market. The Tahoe City neighborhood is moving towards becoming a balanced market, which should result in some market stabilization once the area can work through the current distressed sales. Distress sales (bank foreclosures – real estate owned (REO’s) and short sales) accounted for 38%. This is more than one-third of all Tahoe City sales, and is an increase over 2011 distress sales rates of 25%. The increase in distress sales is the single largest contributing factor to the drop in price over the past several years. There were 47 Active – available homes for sale in the Tahoe City, California, Lake Tahoe, area as of 03/18/2012. These Tahoe City lakefronts, mountain homes, and cabins ranged in price from $180,000 to $19.95 million. Of the 47 homes offered for sale, 6 homes were lakefronts, 2, split lakefronts, 39 were non-lakefront properties; 0 REO listings and 7 short sale listings. There are 14 pending sales, 3 REO’s, 2 short sales, and 1 lakefront. The pending sales ranged in price from $275,000 to $3,150,000 in the Tahoe City, California area. *YTD period is 01/01/2012 – 03/18/2012. Absorption rate is current as of 03/18/2012. Data Source: Tahoe Sierra Multiple Listing Service. Use caution when only a handful of sales are available in a neighborhood.